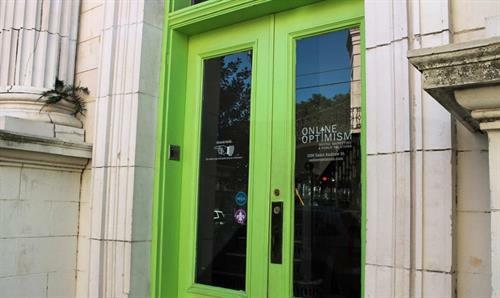 Online Optimism is a digital-first, full-service marketing agency. We help businesses in New Orleans, around Louisiana, and nationally with their marketing, both online and off. Our expertise has led to us being featured on Inc.com, Forbes.com, and Social Media Today. We know that the greatest marketing tool in the world is positive word-of-mouth, so we work every day to make our clients happier. How did we start? We were founded in late 2012 with nothing more than a laptop and a lot of coffee, before our first client was kind enough to lend us some spare office space. Since then, we’ve grown in employees, clients, and quality of our office coffee to proudly become what we are today. This includes working with more than 100 different organizations, and having helped launch over 25 websites. Our rule is hire smart, train well, and keep happy. 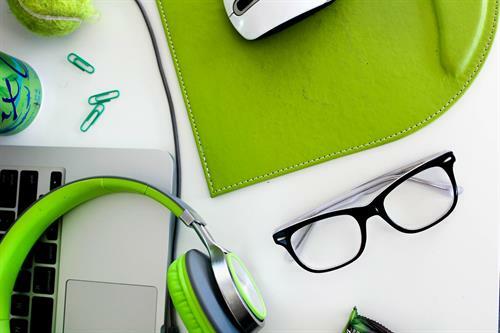 We believe that providing a great place to work with top-notch benefits and learning opportunities will pay off just as much for our clients as it does for our employees. In 2016 (and 2015), we were honored as one of New Orleans Best Places to Work.